Check out the free activities at Creative Teaching Press. They are printable activity sheets for several subjects and grades. I stumbled upon them while I was checking out their Dollar Days Sale, thanks to a heads up from Homemaker Hero. I thought my readers who are teachers or homeschoolers would be interested in checking out this teaching resource. Here are more mom resources on Freebies 4 Mom. I’m glad you posted about the activity sheets. I actually just posted yesterday about free coloring sheets online, so now I’m off to look at activity sheets too (and will be sure to forward you link to my daycare provider). I’ve been a mom for almost 4 years and spend a significant amount of time online and it never occured to me to go online to print out coloring pages or activity sheets for kids! And they are the same quality as the ones in those $4.99 coloring/activity books in the stores! More freebies we don’t have to pay for – yey! As a Teacher (even though I’m NOT a mom) I find this very helpful- thanks! 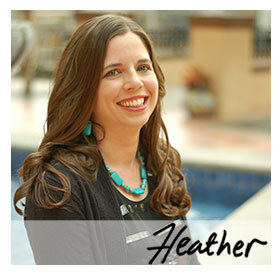 Thanks for the great resources, Heather!